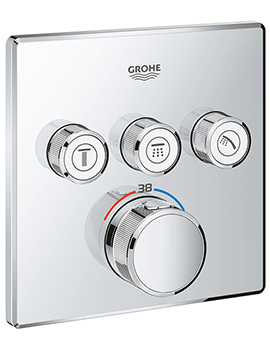 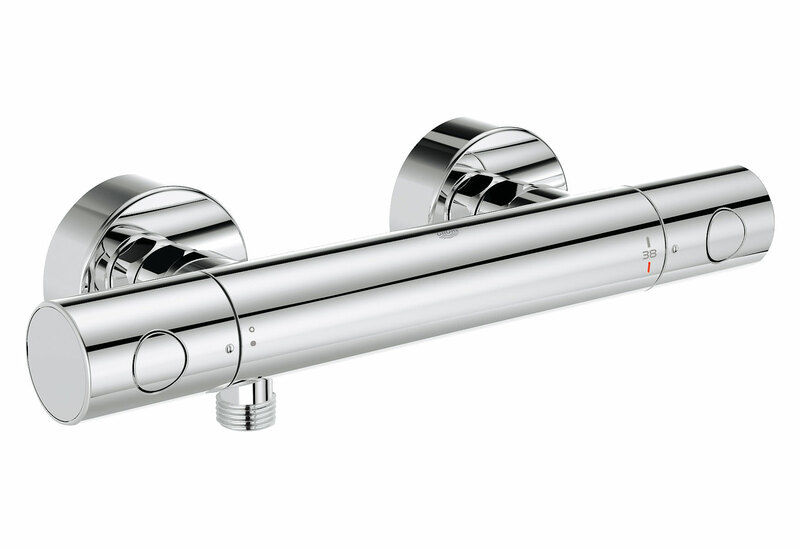 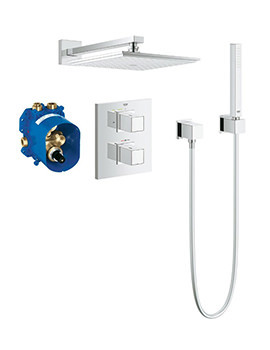 Grohtherm Cosmo EV 1000 thermostatic shower mixer valve combines modern and minimalist design with latest thermostat technology that offers a relaxing showering experience. 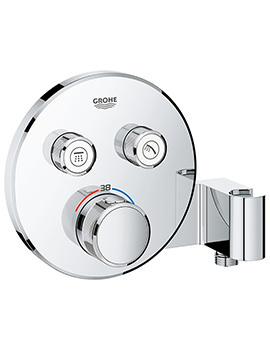 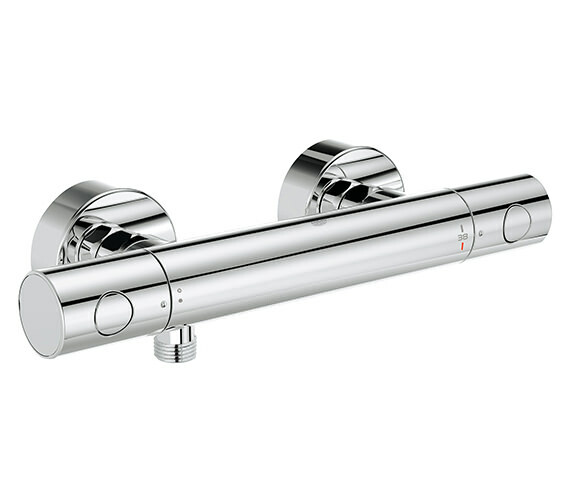 The design of this is enhanced by the deep luxurious Grohe StarLight chrome finish, which makes the surface soil repellent and resists both scratches and tarnishing. 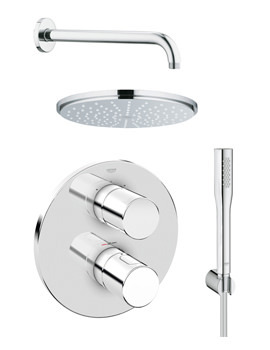 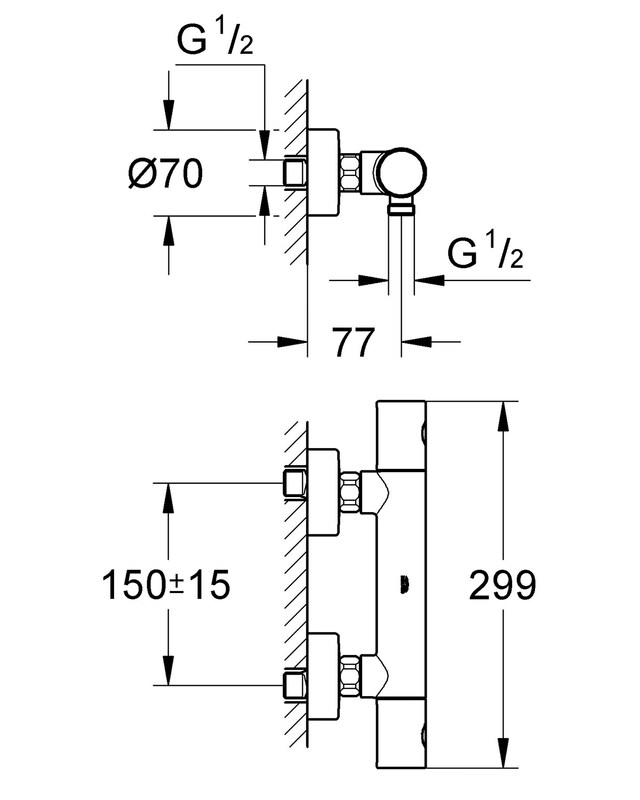 It is backed with five years of warranty from the manufacturer. 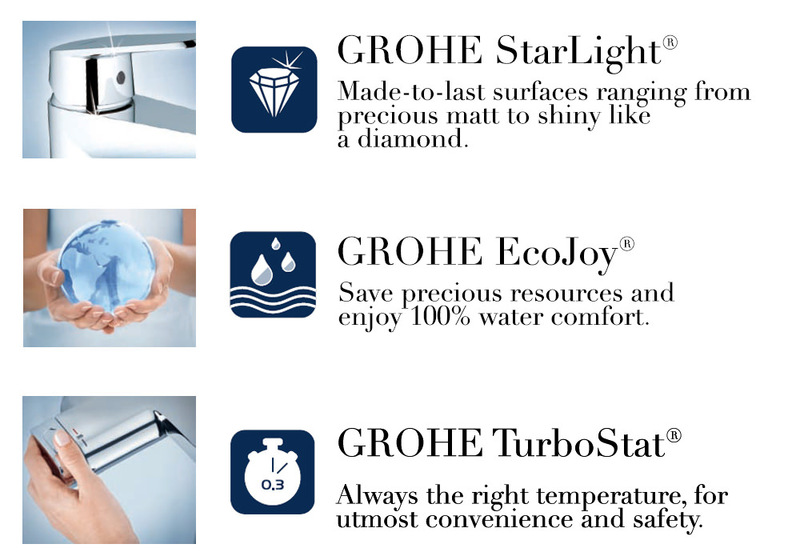 Grohe TurboStat® feature that creates the right temperature and reacts instantly to changes in water pressure.